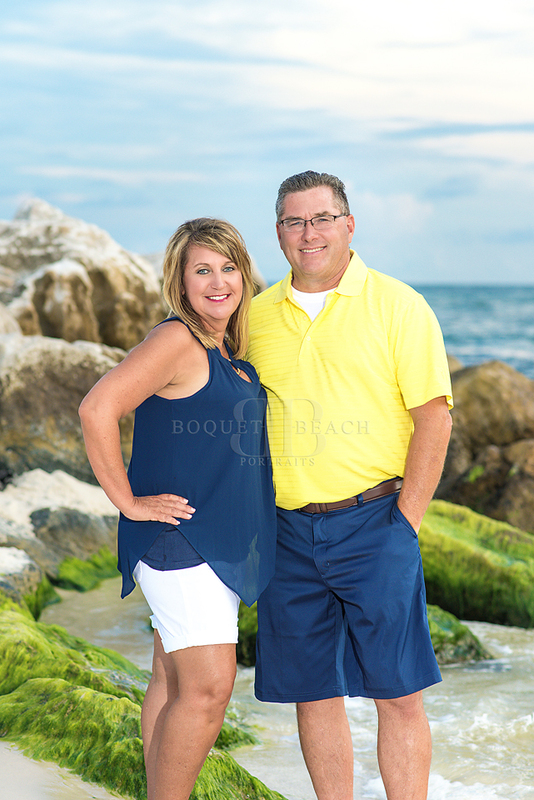 The Price Family from Kentucky braved the rain with me and we got some stunning beach pictures and even some dancing in the rain :) Thank you for braving the weather with me! 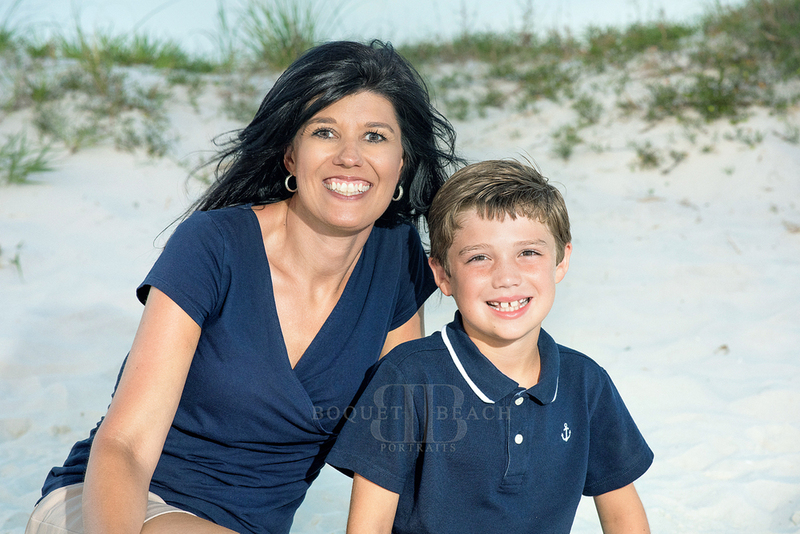 Southern Alabama is rich in agriculture, gleaming with white sandy beaches, glistening with blue emerald waters and even showcases a gorgeous downtown city life radiating historic French and Spanish architecture. 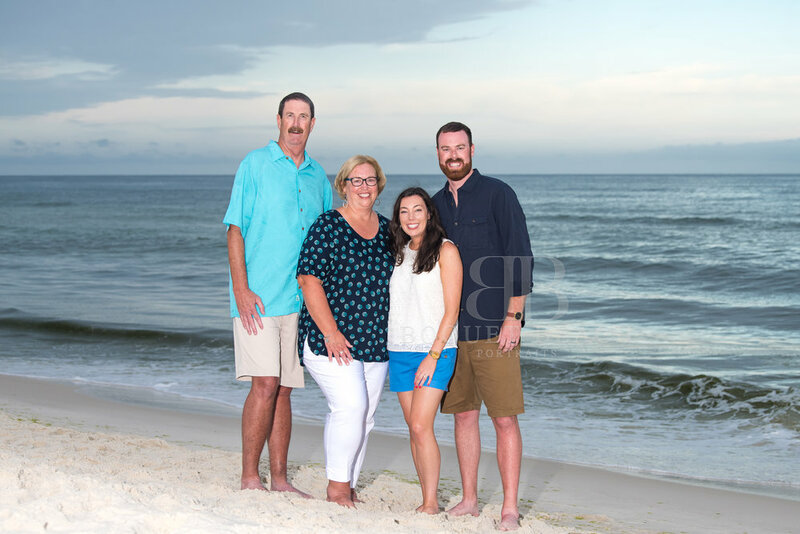 The melting pot of rural, city and beach life in such a small area is Alabama's best kept secret! Every fall in South Alabama we get our own version of snow. No you can't make a snowman or snow angel or even throw snowballs; its a visual "snow". No matter if we are taking a Sunday drive or going to walmart we are blessed to witness miles and miles of white balls of cotton resulting in what we call "southern snow". It is a beauty I will take with me throughout my life; This beauty cannot be explained but has to be experienced. Its a surreal beauty and I encourage everyone to take a trip down south, travel some of our country roads, slow down and take in the beauty. 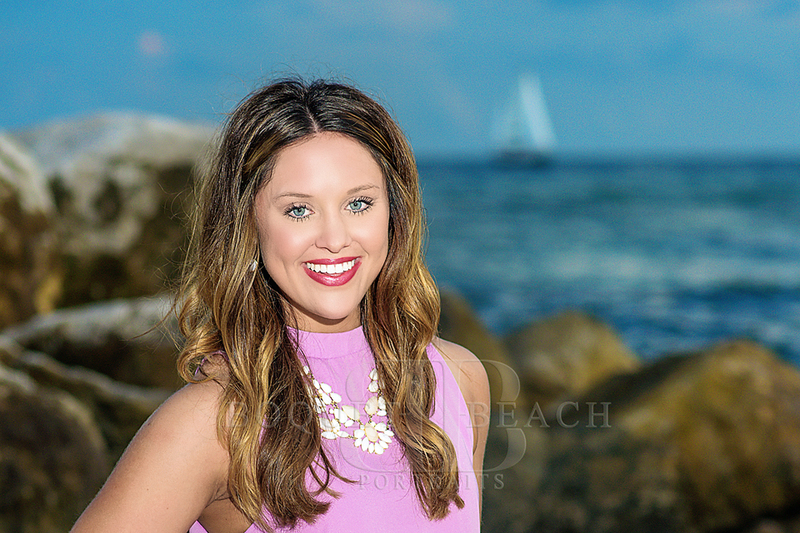 Cotton pictures are quintessential of all southern photo shoots and as any Southern high schooler we had to incorporate our southern snow in Megan's High School Senior portraits. 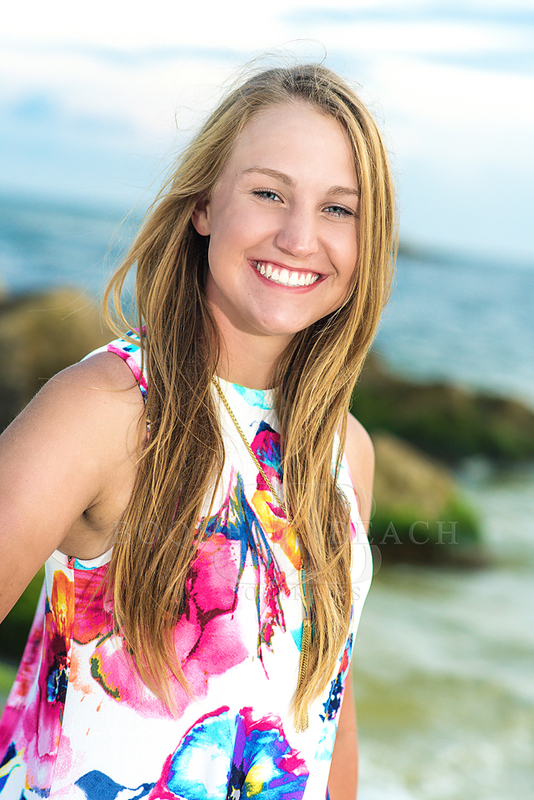 Of course Megan had to show off her "ALABAMA ROLL TIDE" shirt where she will attend next fall. "Mobile was established in 1702 by the French and later occupied by then Britain, and lastly Spain." Mobile's architectural style is similar to New Orleans as they were both founded as "brother cities" by the French Bienville brothers. Mobile's "architectural styles are "French, Spanish, British, Creole, Catholic, Greek and African" http://www.mobile.org/mobile-charm/history/"
This brings us to our city session! I'll always have a love for New Orleans; being born and raised on the bayous of South Louisiana so when I have the pleasure of visiting Mobile I am comforted by the sheer similarity of the two cities; it makes me feel at home. 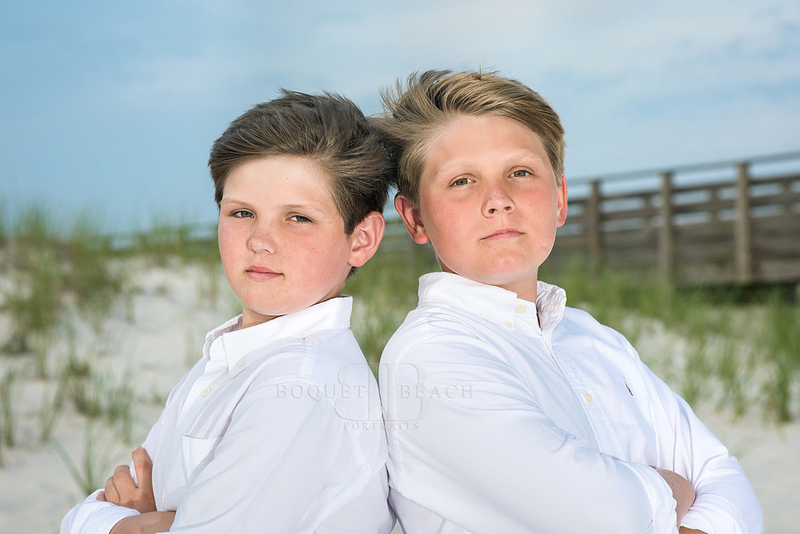 But I rarely get to visit either of them for one I live at the beach and two most of my clients want beach pictures. (no complaints of course :) so I was super happy that Megan was game for an hour trip to Mobile! It was surprisingly quiet for a weekday and I even got to lay in the middle of the road for a second (my signature pose; it always shocks my clients lol) And even though we didn't get one of my laying in the road Megan snapped one of me on the sidewalk lol. I enjoy my job a little to much sometimes. Here are some of our treasure from the day! You can even See a Mardi Gras Bead hanging from the balcony! yep dats the crazy cajun! Alabama's best kept secret is out! 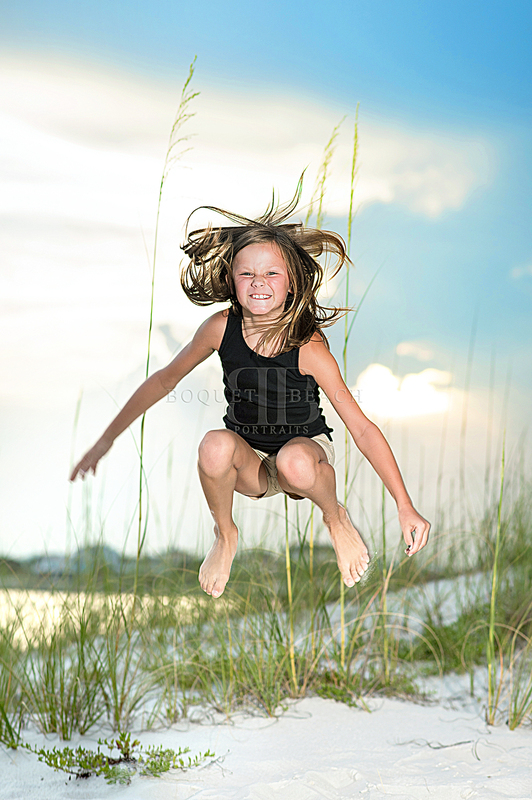 Did you know alabama has beaches that look just like the florida panhandle? 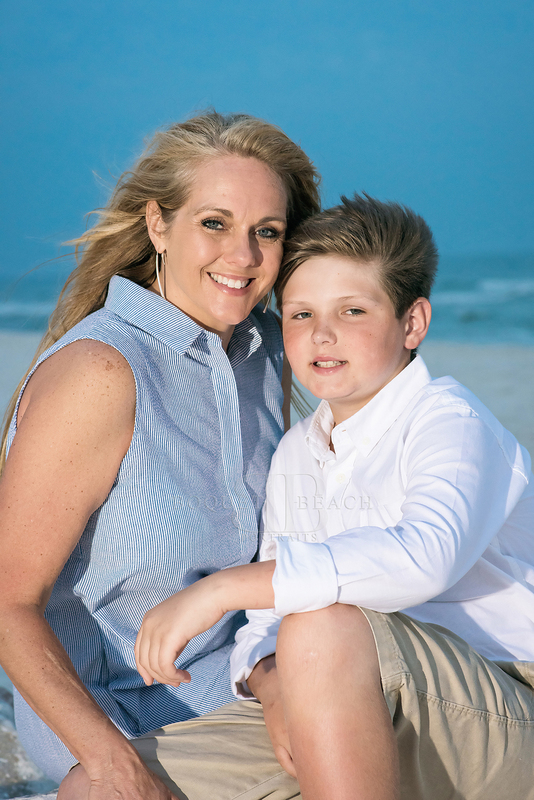 Most of us living outside of Alabama had no idea and would vacation in florida and it Wasn't util i moved to mobile that i found out alabama has beaches too. And they are beautiful! 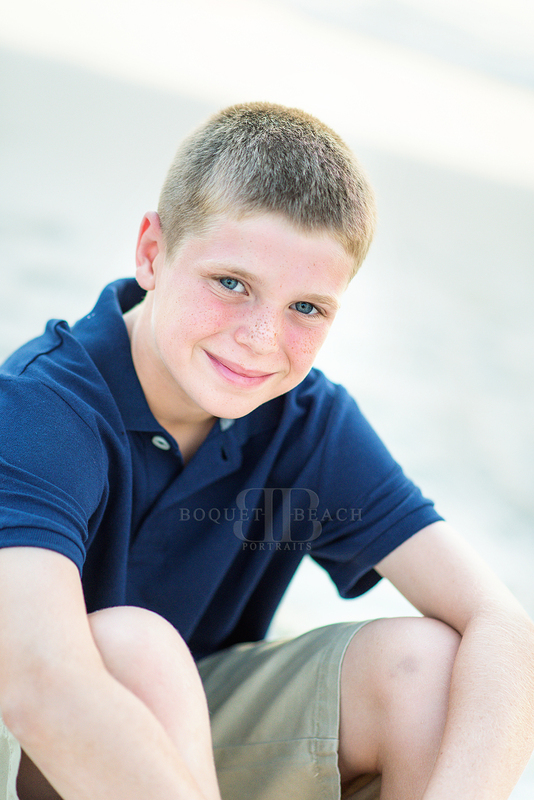 60 miles of white sandy beaches looking out at the blue and emerald warm waters of the gulf of mexico. what a paradise! Amazing skies, a touch of wind and the just the right amount of sunset to create studio like perfection! 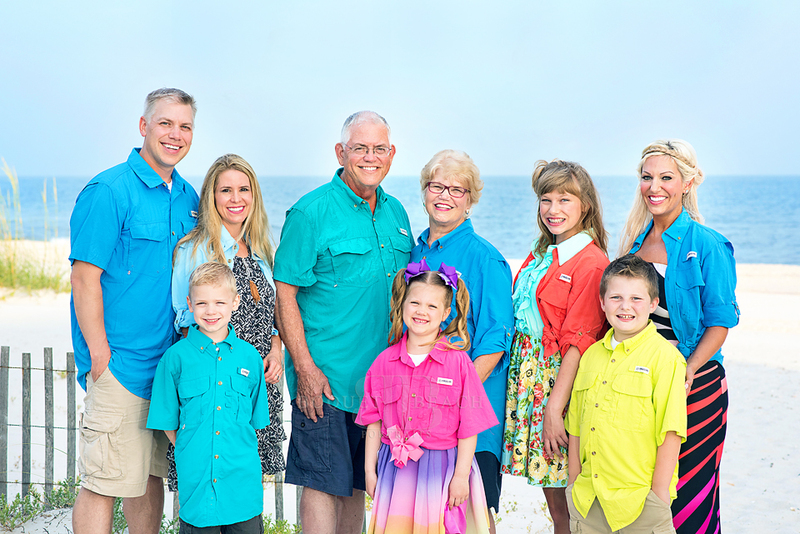 How simply break-taking is this view of "The Pass" Alabama Point East, Orange Beach, Alabama. This is where I bring my clients to photograph their memories and every time we turn the corner and they see this view they are so glad I brought them here. What an adventures day we had at the day this afternoon! 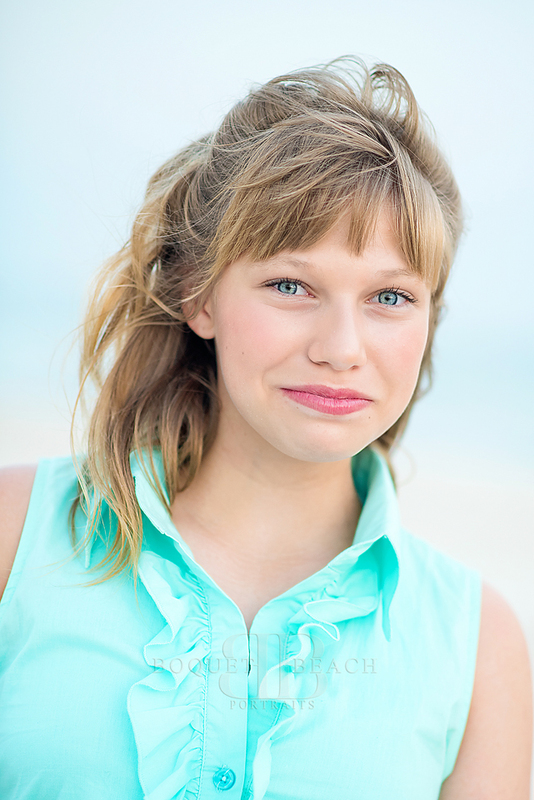 Taken at the Alabama point east, The pass, in Orange Beach, Alabama. We were able to get all our shots in before the skies opened up and rained on our "parade". I have never experience a sand-clone until this day. I will remember this session forever. We can laugh about it now for sure! 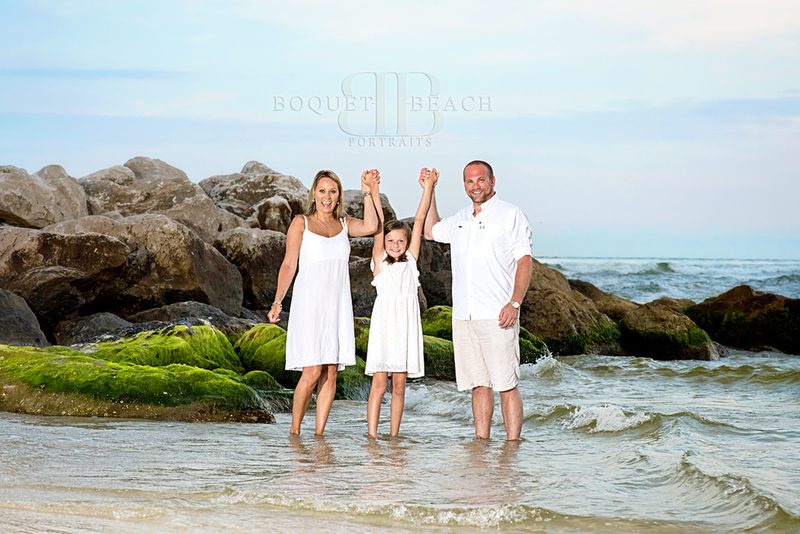 What a perfect evening for a family beach session of this great family from Brandon, Mississippi. 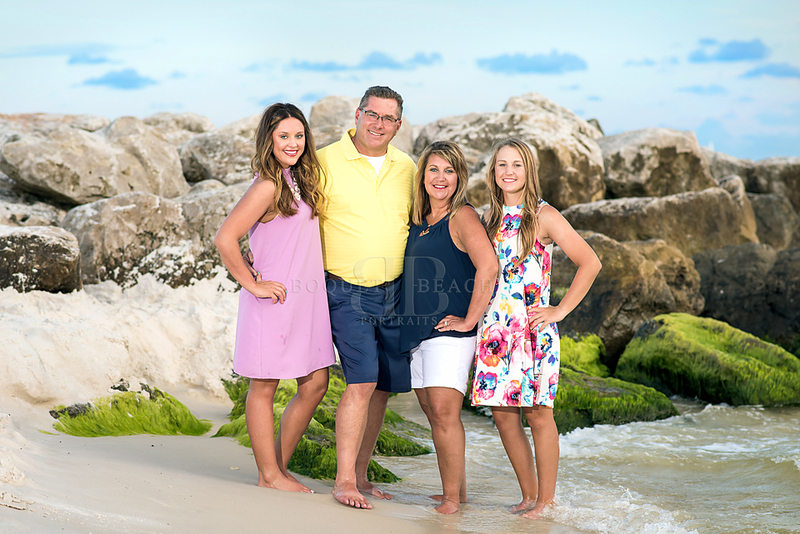 Photographed at the beautiful white sandy beaches at Alabama Point East in Orange Beach Alabama, the Graham family was all smiles during our easy breezy casual family beach photography session. The 4th of July is my absolute favorite holiday not only because I am a summer baby, but because of the warmth of summer on your skin, the brightness of exploding fireworks in the starry night sky, and the sand in your toes that comes from BEACH time. 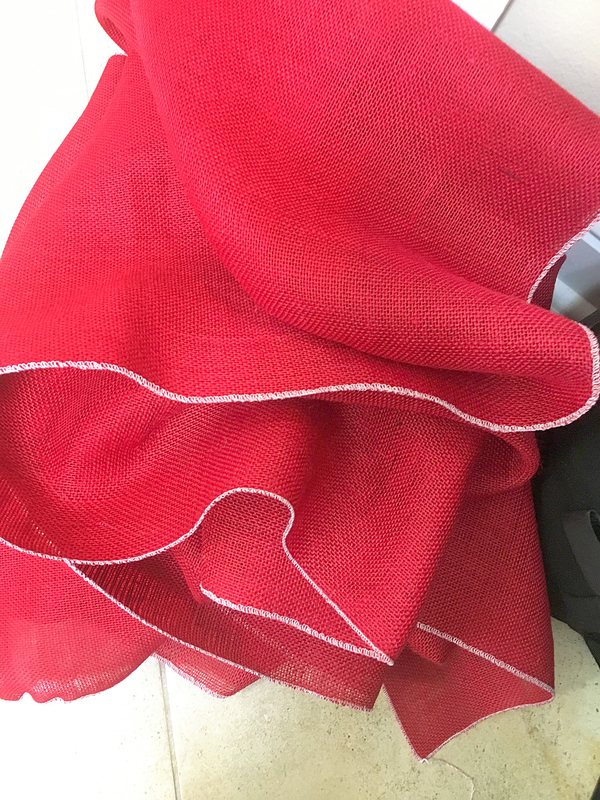 So, to add a little something extra with the decorations of celebrating our country’s independence, I made burlap bunting flags in the colors red, white and blue. It’s fairly simple to make these decorative pieces, and you can save close to $60 instead of buying the plastic product from the store! Plus, burlap is real fabric that has texture, more subdue colors, and is authentic. -Go to your local Hobby Lobby, Michael’s, or craft supply store and buy around 3 yards of each color of fabric (red, white and blue)! Burlap is around $4 per yard (yes, only $4). You can even get a little creative and by burlap with stars and stripes on them to make it even more patriotic! -Now, get out your sharpest scissors because you are going to have to cut the burlap in half (long ways)! I use sharp scissors with a safety button, so little fingers don’t get a hold of them. Again, make sure you are keeping the burlap still since this fabric is super messy (no one likes to clear during a holiday). -Get out that sewing machine! Next, you will have to serge all around each piece (6 total). I just love the vintage look the white edges give to the fabric, and it looks even better once you hang it up! -I know that ironing is literally the worst, but when it’s craft time, it’s not as bad! 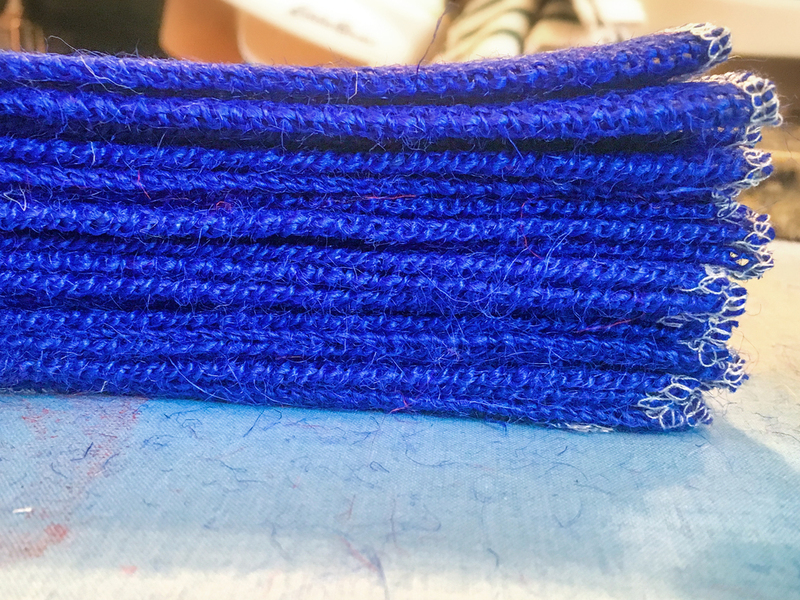 So, iron 2 inch pleats (heat on level 6 with steam). This is what really gives the flags depth, and that rustic feeling. Pleating is a classic look that will hopefully never go out of style. -You’re almost done! The last step is to sew the end and hang with a 50 lb. fishing line! You now have a decoration that will make you stand out, and give you a little something extra for your 4th of July celebrations! With the step-by-step instructions, you can have a bit of lagniappe (something extra) with authentic burlap bunting flags for your celebrations. Nothing shows your American pride more than displaying the colors RED, WHITE and BLUE in every way possible especially when you can save money at the same time! I hope you have an amazing 4th of July and that this little tutorial can help you make it even better! 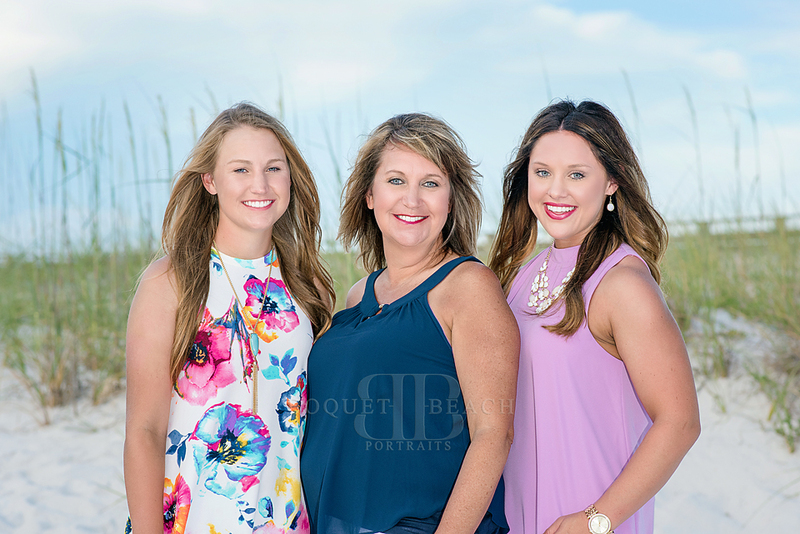 Our family beach session was taken down west beach blvd in Gulf Shores, Alabama. 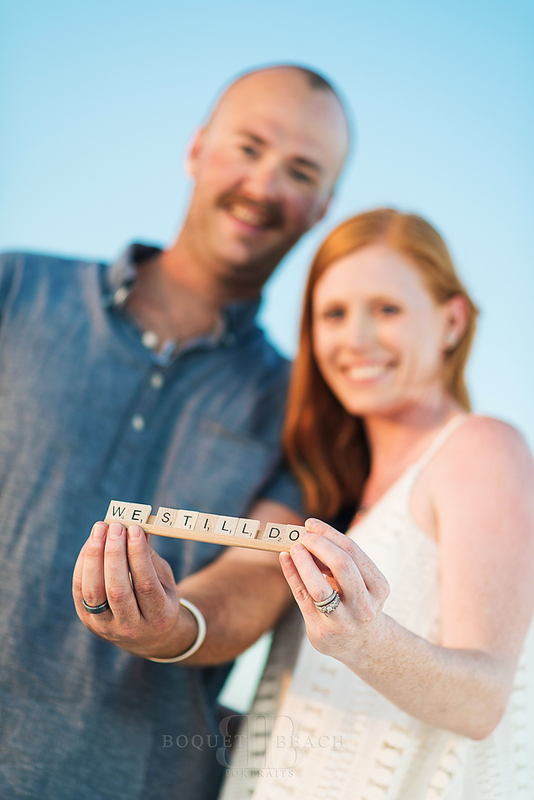 It was the perfect evening with blue skies and the sun peaking through the clouds. You just can't ask for a more beautiful evening. 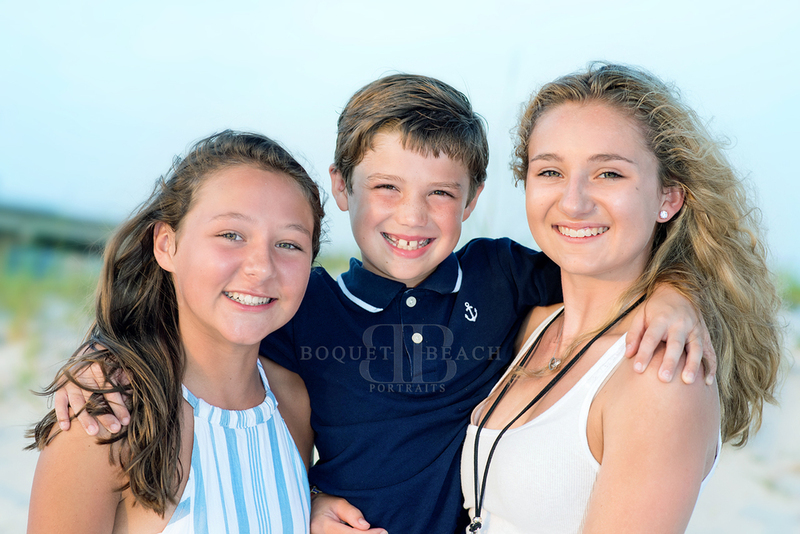 Thank you Conner family for choosing Boquet Beach Portraits to capture your memories.